Losing hair? Worried about it? Yes, you are. Hairs do not regenerate themselves in middle age and also male patternbaldness ,we know that. What can be done then??? PRP therapy has proved to be a great tool in preventing baldness and promoting hair regrowth. It is the answer and as this is our hair we are talking about, we have to be very very careful. 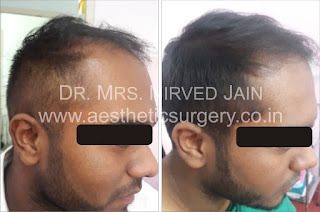 We need to go to an expert we can trust and the most trusted experienced and skilled cosmeticsurgeon of chhattisgarh Dr Nirved Jain who by virtue of hard work and dedication the first and only female expert of skin problems. 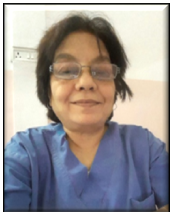 She offers her expertise at jeevan memorial hospital new shanti nagar Raipur. 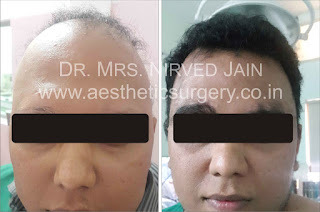 She is one of the top cosmetic surgeons of central India as anyone a doctor or patient will tell you. Her field of speciality though is hair treatment, especially regrowth of lost hair. A very tough field to master indeed. Not only is she the best expert in her field but also has the best technology. She uses the best way to regrow hair she uses our blood to regrow our tissue and hair. Blood from our body is processed and used on the hair less areas of our head. Yes indeed you are now rid of of the process of pulling out and replanting hair. also this is a 100% successful process. It works on almost everyone. So stop worrying and losing more hair over your hair loss the solution to your problems is here. So do not waste another minute go and use this effective and affordable technique under the best doctor in terms of experience behaviour expertise and equipments in central india. Go avail Her care and treatment and save your hair what are you waiting for? 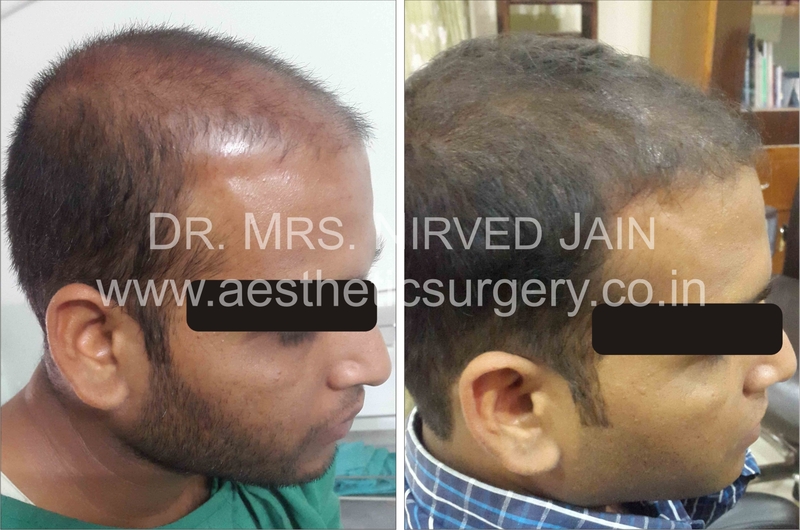 Hair transplant surgery is also offered to the candidates who have lost their hair completely in specific areas . candidates for hair transplant surgery are carefully selected and always coupled with PRP therapy for accelerated n excellent results.